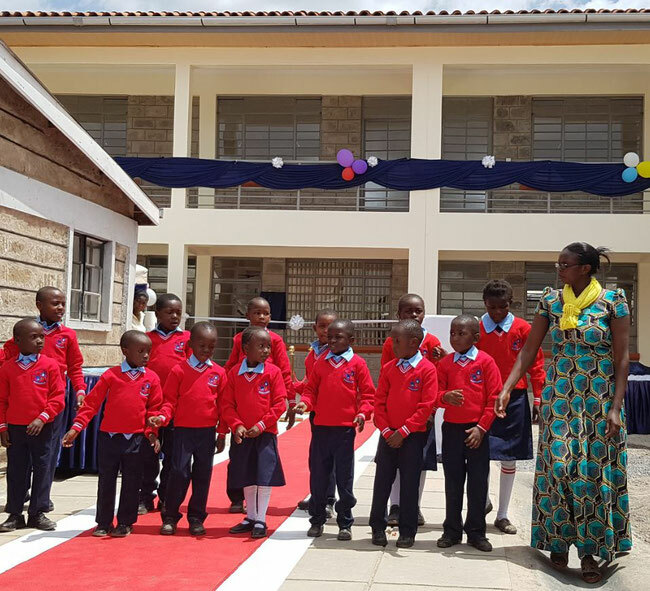 In Kabiria, a slum area located in the outskirts of Nairobi, a school for small children, named “Happy Child Education Center” (HCEC), opened its doors last week. 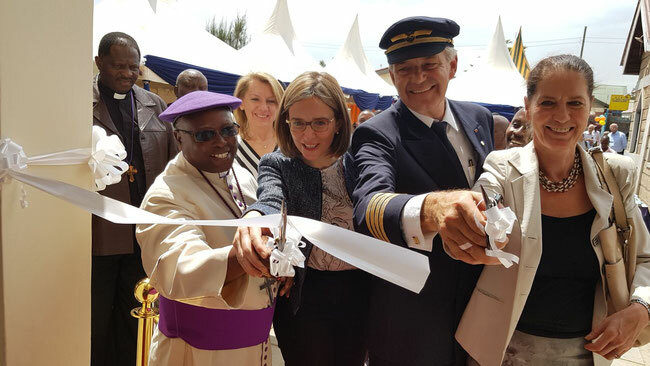 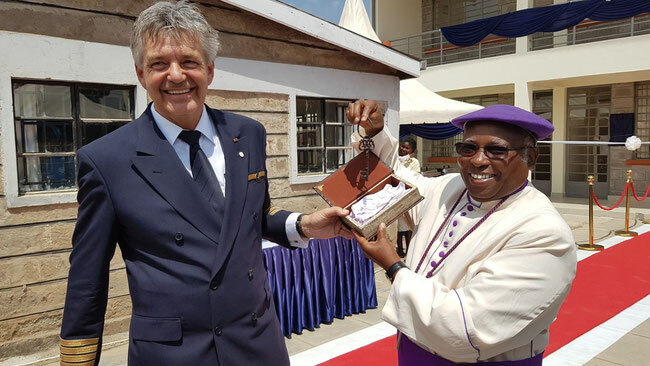 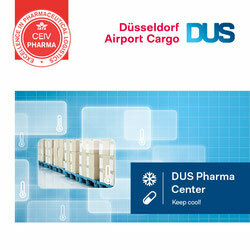 Joint enablers of this educational and social project are the foundations Cargo Human Care, Help Alliance, the Regine Sixt Children’s Foundation and the Anglican Church of Kenya - all of which are supported by Lufthansa Cargo and other donors, financing the facility which cost €160,000. 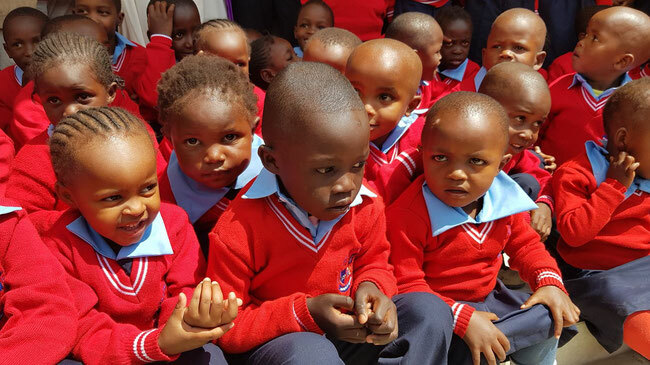 Up to 100 children can be taught there one day, beginning immediately with a first group of 60 learners.